This group is to help you train your dog life skils in a real life environment and have fun with other dog owners. Do you need help with polite greetings with other dogs and people? Does your dog work really well at home, but when outside you struggle to hold your dogs attention when other dogs or people are around? 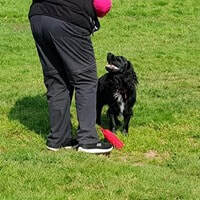 Are you looking to improve your relationship with your dog and want more ideas of some fun activities to do? Is your recall OK until your dog gets distracted then you don’t have a chance to get them back? If so this class is for you. Paws4teaching outdoor venue is an enclosed field, so your dog is in a safe environment to train in. There is also 'free' play with the other dogs. 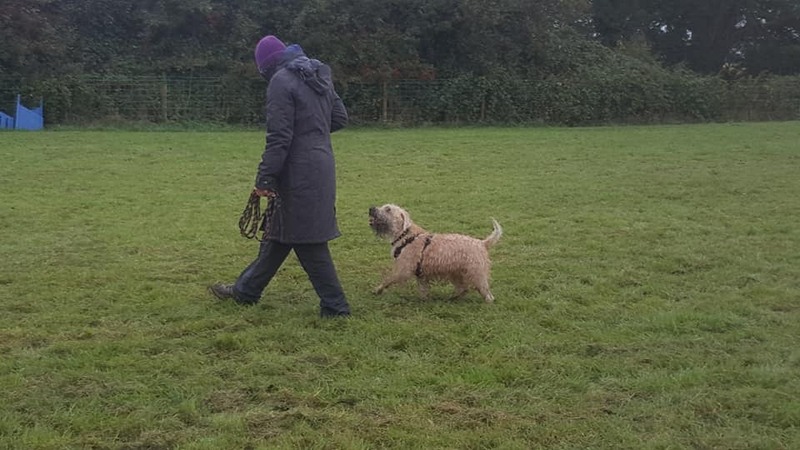 This class is only suitable for dogs that are sociable with other dogs and are aged 6 months and older.